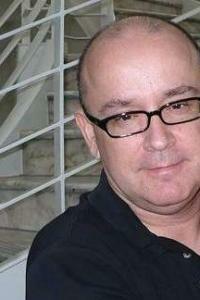 David DeCoteau (David Gerardo DeCoteau) is an American and Canadian film director and producer. He was born on January 5, 1962 in Portland, Oregon, USA. He has produced and directed more than 115 motion pictures since 1985. David started working at the age of 18 in the movie industry professionally. Roger Corman is a movie legend that hired David as a production assistant at New World Pictures in the 1980s. Charles Band gave David the opportunity to direct and produce his first feature film in 1986. He has a dual citizenship of Canada and the USA and lives in both British Columbia, Canada and Los Angeles, California.